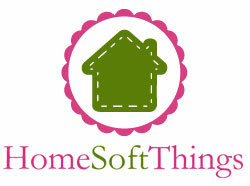 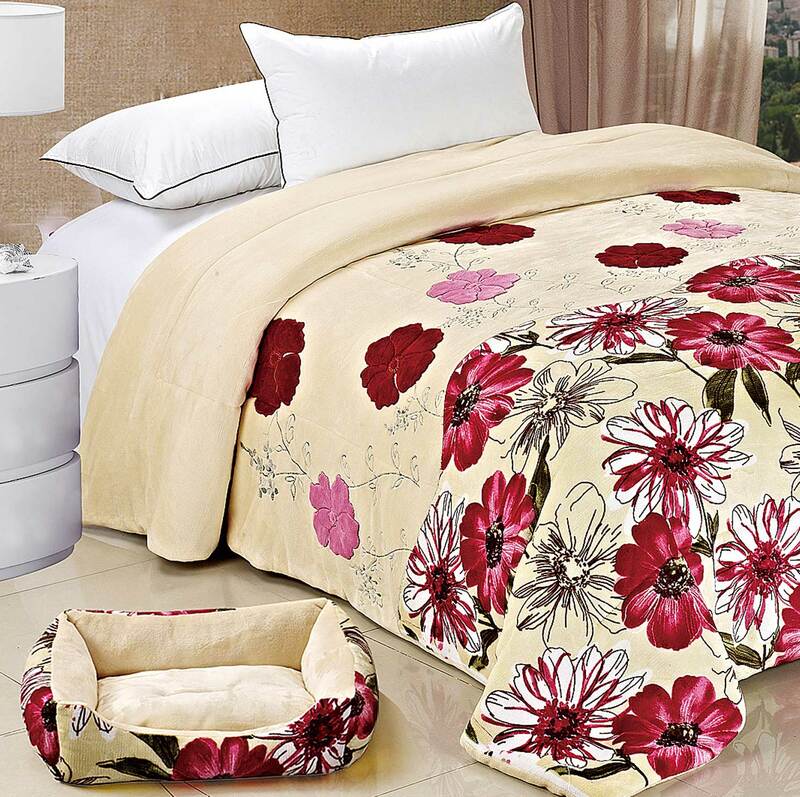 Let your pet enjoy the same fashions as you! 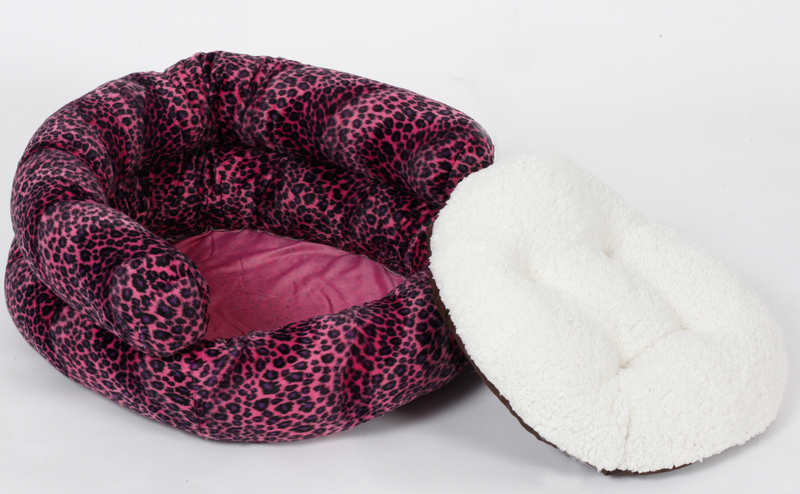 If you are a leopard print lover then this is the pet bed for you, it comes in Green or Pink with a fun tight printed leopard print that goes all the way to this dog or cat bed. 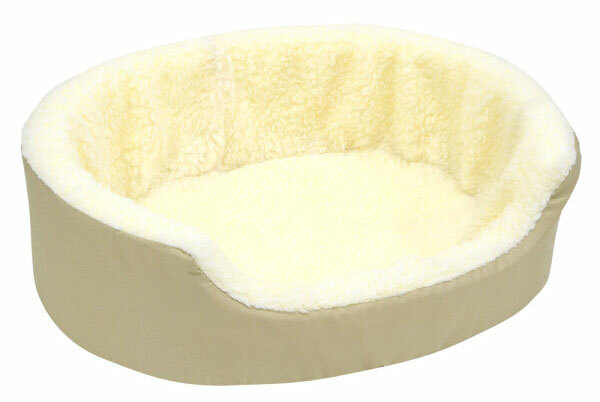 Constructed for durability and softness this pet bed also has a removable pet pillow that can be used on its own or for easy washing. 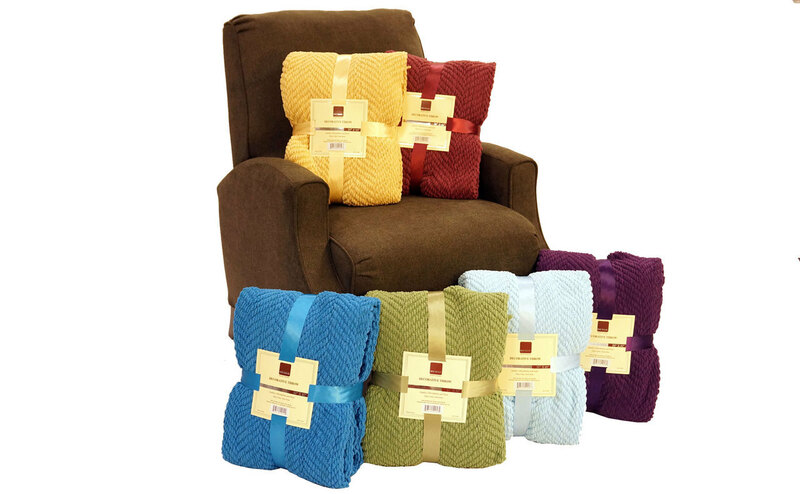 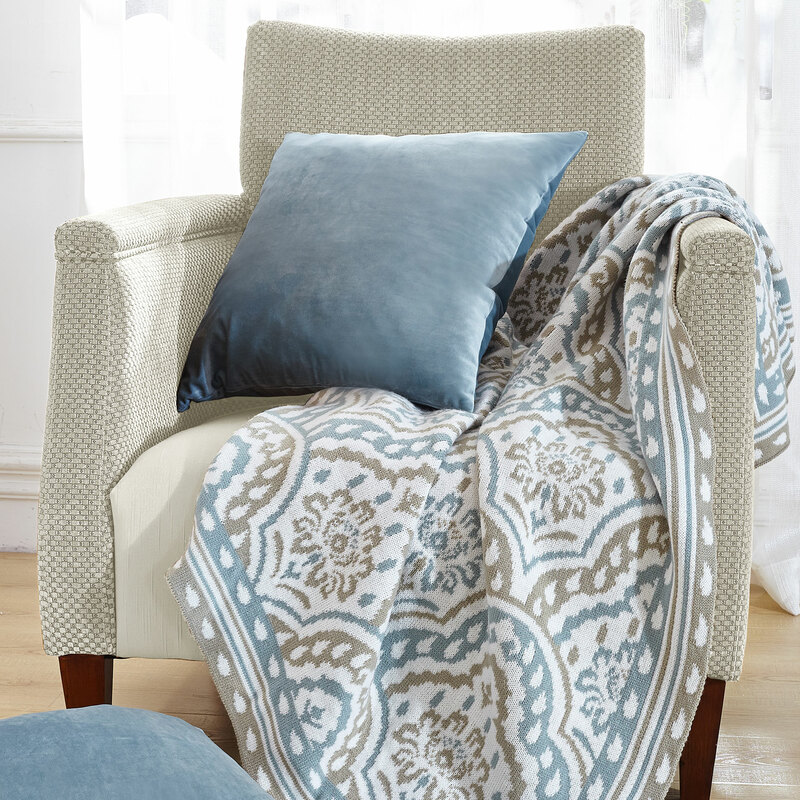 The removable pillow is made of Sherpa, a cozy wool-like fabric that is meant to keep soft and great for insulating heat so that your best furry friends can experience a plush comfort on cold nights. 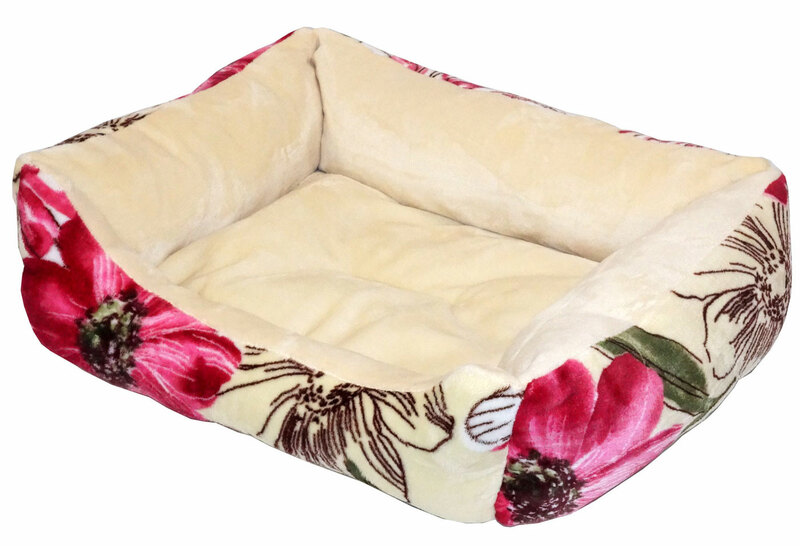 The Leopard printed pet bed is 20 inches in diameter with a plush high back to allow your dog or cat to rest on. 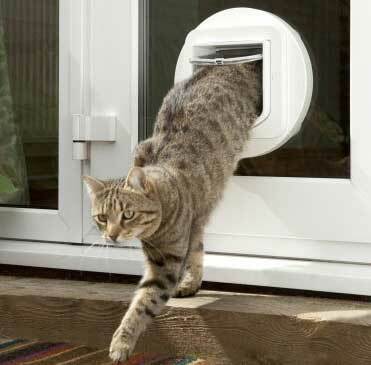 it has a low entry area for easy walk in and walks out. 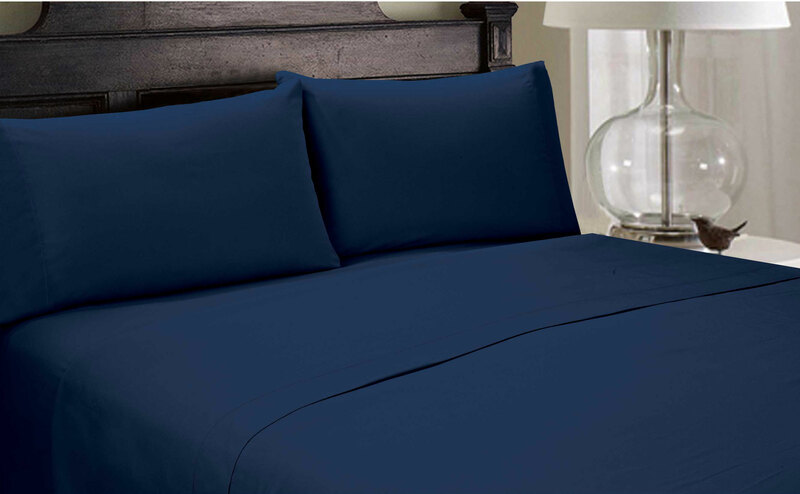 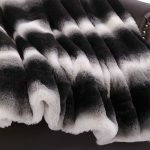 The pet bed is also filled with a super soft polyester filling that will keep the shape and stay overly fluffy, it is meant to not flatten and not to wear out quickly.